“Loving God, loving people and touching lives” is more than a saying, it is the driving force of what we do. From our preschoolers to our senior adults we find tangible ways to do all three through hands on activities. We believe everyone needs a personal relationship with the Living God and a Bible practicing church family. 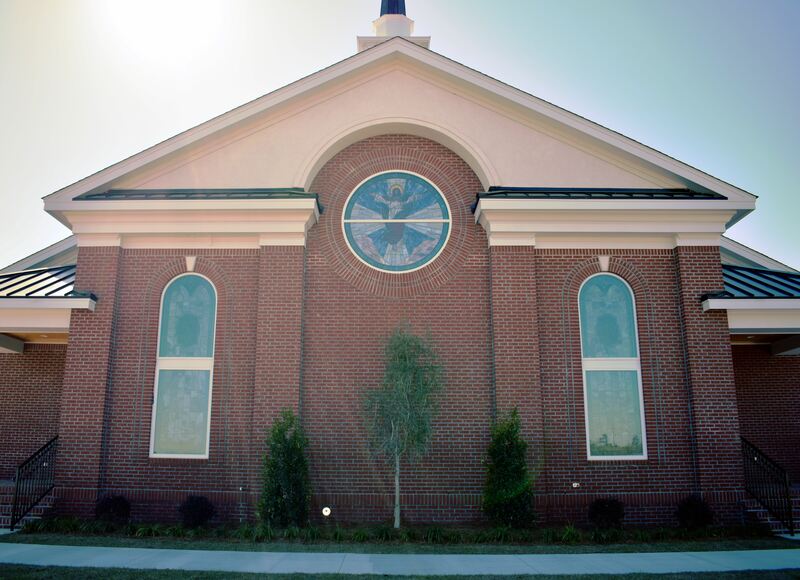 We’ll be expecting you this week at Juniper Bay Baptist Church! Sundays at 9:30 for Sunday School; 10:30 for Worship; and 6 PM for evening service. “Heads Up”, there’s a New Class in Town! !